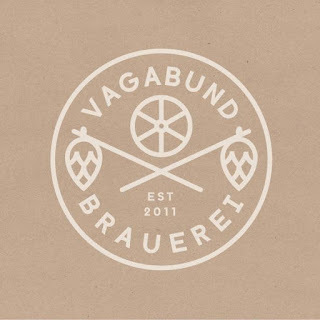 Berlin Bier Shop: More Support for Vagabund Brewing ! More Support for Vagabund Brewing ! 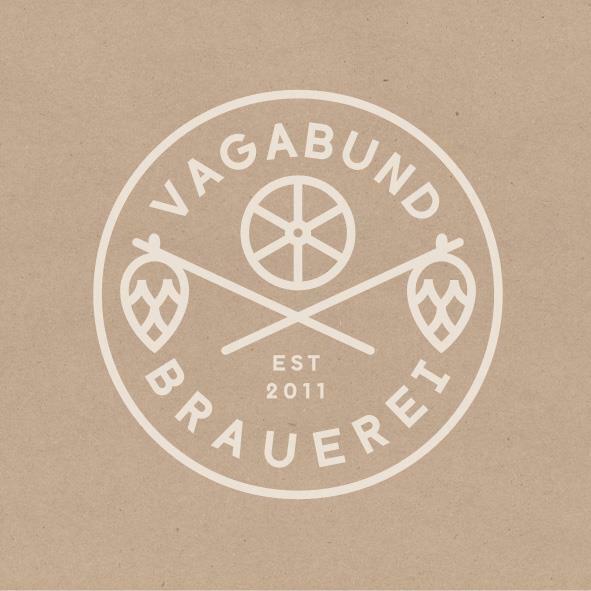 Thanks a lot for supporting the Vagabund Brewing Project at Berlin Bier Shop last week. Sure, some couldn´t make it (because of the nasty weather, I guess). - and we need more of your backup. we´ll donate 20 cents for the project. Hope to see you this week ! * concerning all beers from Schoppe Bräu, Beer4Wedding, FRITZ Ale, Braustelle and Hopfenstopfer. Bier Berlin: Brewdog is Back !